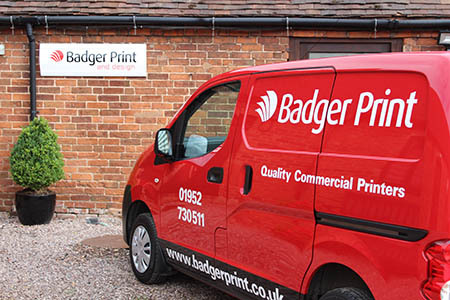 Established in 1987, Badger Print & Design is an experienced litho, digital and large format commercial printer, located between Telford and Bridgnorth in Shropshire. We combine the very latest in print and design technology with over 30 years of expert knowledge, to produce high quality, beautiful print that you can be proud of. Our ongoing commitment to investing in new technologies has enabled us to create a single source for every print need, from business cards to vinyl banners and beyond. Every member of the team is dedicated to providing the best possible service and, by listening to our customers, we deliver the most effective print solutions on brief, on time. But don't take our word for it, visit our testimonials page to find out what our customers say about us. 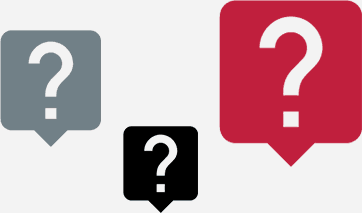 To talk to a member of the Badger Print team, please call us on 01952 730511.